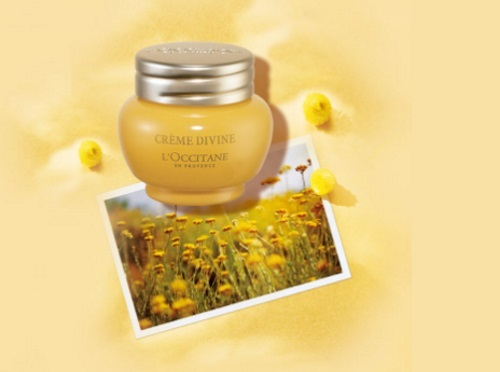 L'Occitane is giving out Free Samples of their Divine Cream! Sign up at the link below to get a voucher for the 4ml free sample. Redeem the voucher in-store to get the free sample. Click here for their store locator. Offer is valid until October 3, 2016 or while supplies last. Edit September 14 - I finally got my voucher in my email. Please note, the cream is FREE in-store, and you can get $5 off if you spend $30 or more (you don't have to spend anything to get the free sample, this is a bonus). There is also an option to get this online and for that you have to make a purchase.